The world came together this morning for the opening ceremony of the Winter Paralympic Games in South Korea. 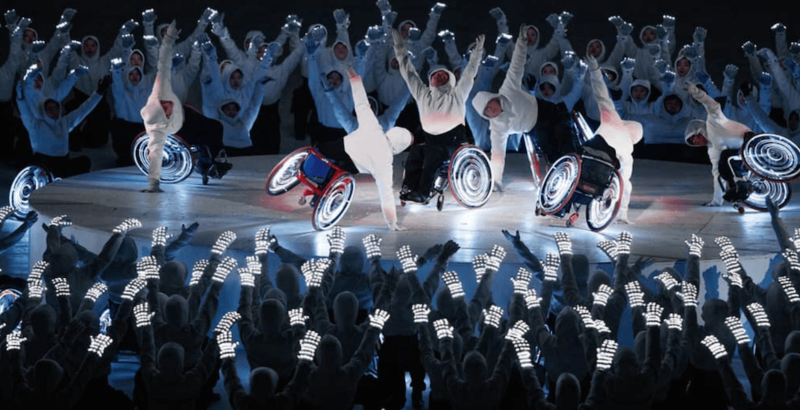 The ceremony featured an impressive array of colourful lights and pyrotechnics along with K-pop inspired performances before the lighting of the Paralympic cauldron. One of the themes of the opening ceremony was passion and its ability to bring people together. That’s exactly what happened at the Olympic stadium. “The Paralympics bring together diverse communities of people, from all over the world, who share a passion for sport and competition,” said Prime Minister Justin Trudeau. The opening ceremony kicks off 10 days of competition. Canada will have 55 athletes compete in five sports. It is the largest team ever to represent Canada at the Paralympic Winter Games. Here’s what you missed at the opening ceremony.